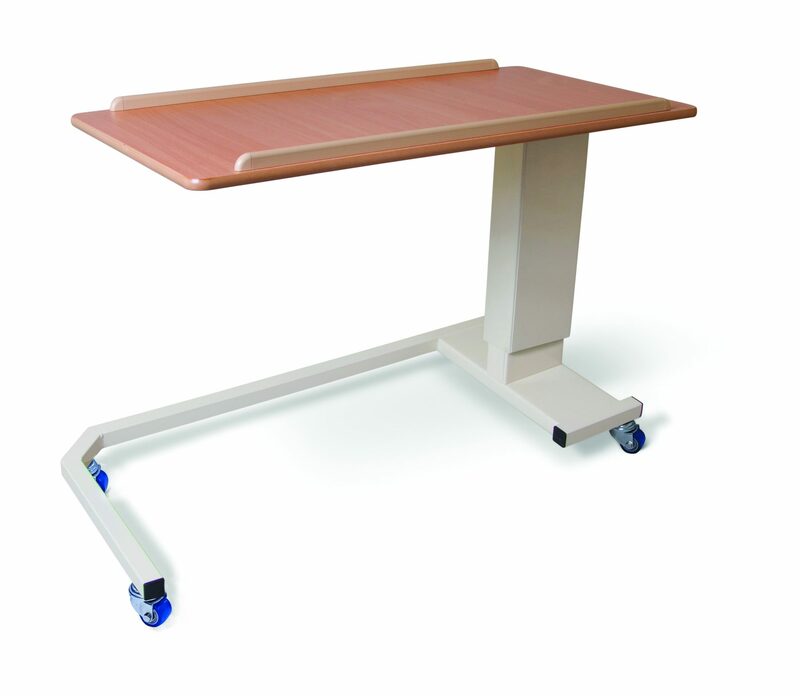 Low Height rise and fall table with wheelchair friendly base offers the ultimate luxury for both user and carer. SKU: 259. Categories: Around the Home, Overbed Tables. 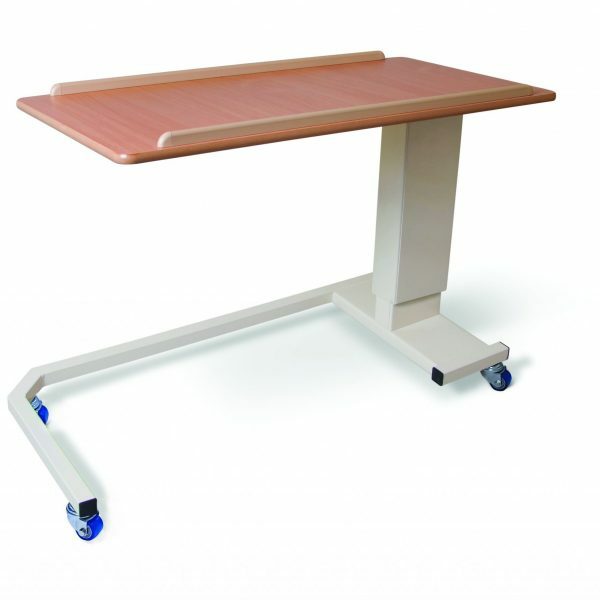 A Table that offers the ultimate luxury for both user and carer. 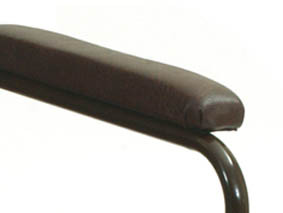 Spring loaded easy rise and fall mechanism enables clients with poor grip to adjust by finger action only. Mobile with easy to move castors. Beech polished top is hard wearing and easy to clean. 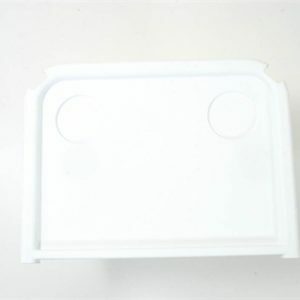 Retaining table edges prevent items slipping off.